200 Elgin St., PORT ELGIN, Ont. View the famous Port Elgin Sunsets. 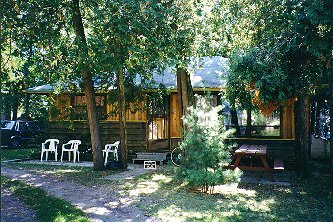 Our cottages are situated only a 2-3 minute walk to a safe and sandy beach on Lake Huron. 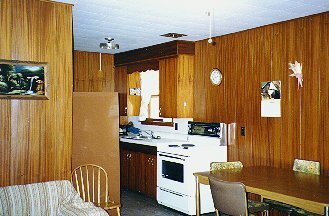 The three bedroom cottages have private 4 piece baths. Please call us for our current rates. Deposit required on each cottage. A member of Port Elgin Chamber of Commerce.